Featuring – LudacrisMixed By – Jimmy Douglass, Kevin MayerProducer – Big D*, Harold Lilly, Jim Jonsin, Unusual SuspectsRecorded By – James Wisner*, Kamel Abdo, Stephen Siravo, Jr.
CD Booklet includes Poster of Artist, also included within release are Mailing List Form & Mobile Stuff Codes relative to the release. Recorded & Mixed at Circle House Studios, Miami, FL. 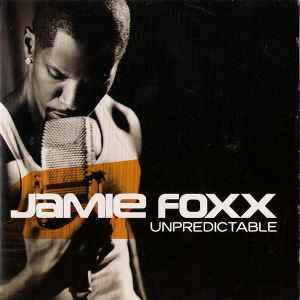 Recorded at FoxxHole Remote Recordings & Zac Digital, Atlanta, GA.
℗2005, 2006 & ©2006 J Records, a unit is Sony BMG Music Entertainment. All trademarks and logos are protected. "SONY" and "BMG", as used in the name "SONY BMG MUSIC ENTERTAINMENT", and in the SONY BMG MUSIC ENTERTAINMENT logo, are trademarks of, and are used under license from Sony Corporation and Bertelsmann AG, respectively.